Grab Philippines has announced a new promo code for the upcoming weekend. This is great when you are going for a weekend shopping or rounds in the city. 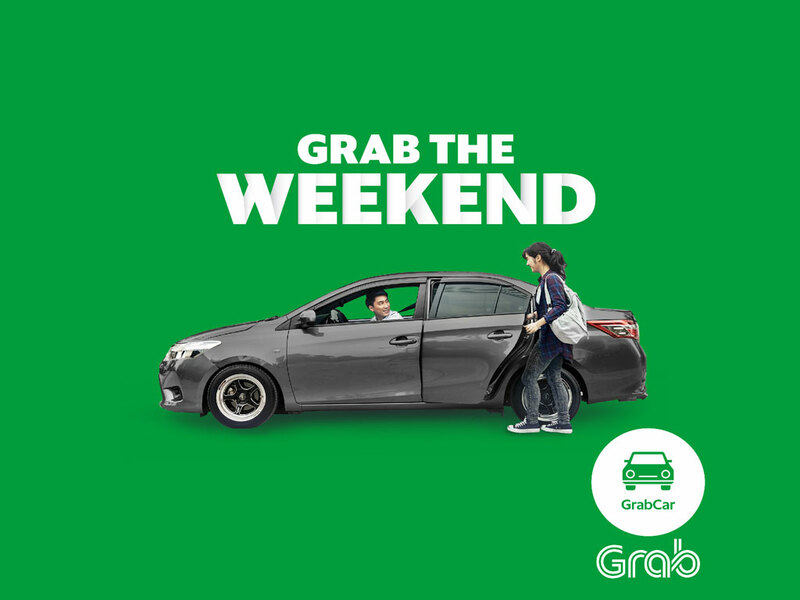 The promo indicates that you can get P100 OFF your bill in your next 4 GrabCar rides when you use your credit cards (virtual or not, as long as the app accepts it), use the promo code GRABWEEKEND in the app before you book a ride. The promo is valid in Metro Manila transactions only, so Grab Away!